The Ark is a sanctuary where experienced teachers dedicate personal attention and coaching to help students stretch their potential and attain academic excellence through the love for learning. 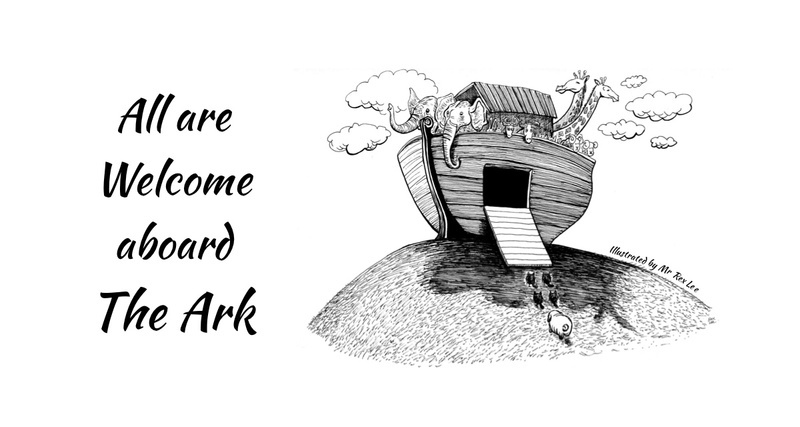 Catch up on our latest posts, important announcements, helpful resources and new happenings at the Ark. Click to register, or enquire with us at 8464 6779 enquiry@thearkedu.com to find out how we can help. Learners come in all shapes and sizes, and with different abilities. 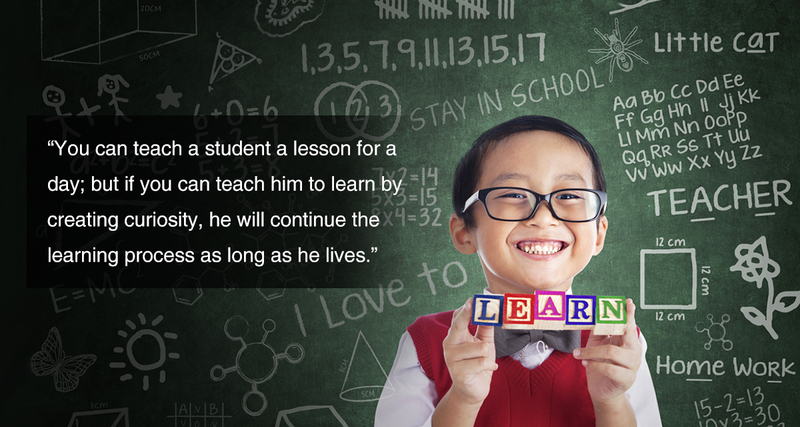 We begin cultivating a genuine passion for learning, so that each unique student may be imbued with the right mindset to learn and develop to his best potential. I have been at The Ark for 7 months with Teacher Andrew and Teacher Luke for Physics and Chemistry. My grade was normally around C6 and after joining for lessons with Mr Andrew and Mr Luke, I was able to achieve an A2 for my O-level exam. What I enjoyed most about the lessons with both of the teachers was how they would explain to us in detail and would also often find clips or videos related to the topic for us to understand much deeper. During the intensive O-level preparation, there were numerous mock tests to drill us to get used to the duration of the exams. My 3 kids are with Mr Luke for more than 3 years for Math. My eldest son scored 30 marks for his term 1 exam in sec 2. He was worried and requested for a tutor then. After attending Mr Luke’s classes for just a couple of months, he scored 60s in his mid-year exam. And 80s in his final year exam. He is very happy and proud. He continued to score As every year subsequently and got an A1 for his GCE N(T) level exam eventually. My girl was also not very good with math. After attending Mr Luke’s classes, she has been consistently scoring As since sec 1 (she is sec 3 now). My youngest son is also catching up.. I first got to know Luke in 2017 when my son undertook tuition for his O Level Math and Chemistry with The Ark Education Centre. My son progressed tremendously under the attentive tutoring of Luke. 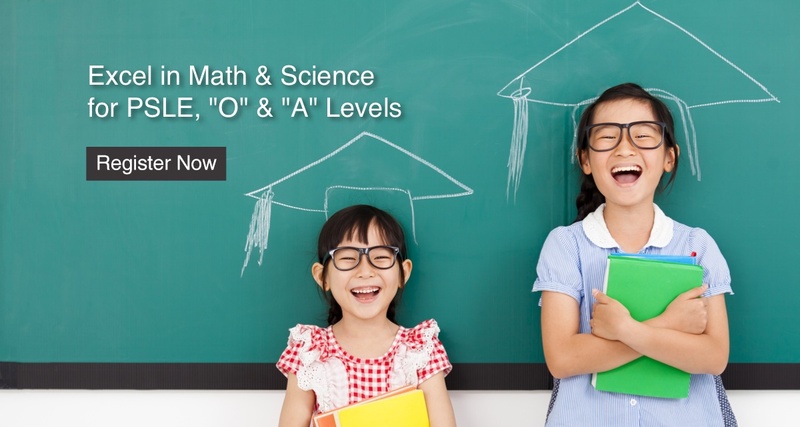 Seeing such great results, I decided to place my daughter with The Ark to prepare her for PSLE this year, and she scored both As for both Math and Science subjects! Luke is a professional and dedicated tutor who will feedback to me from time to time on my children’s progress. I highly recommend Luke for his professionalism and excellent tutoring skills. Zachary nearly failed his P5 SA1 Math exam, as the Paper 2 questions were getting very complex. We knew he needed help to understand and tackle those types of questions. So, we started weekly tuition with Luke at The Ark. Zachary looked forward to every session as Luke took the trouble to understand him and engaged him very well during lessons. We saw a marked improvement in his attitude towards Math and his motivation to do well in the subject grew. We are pleased that he eventually managed to score an A* for his PSLE. 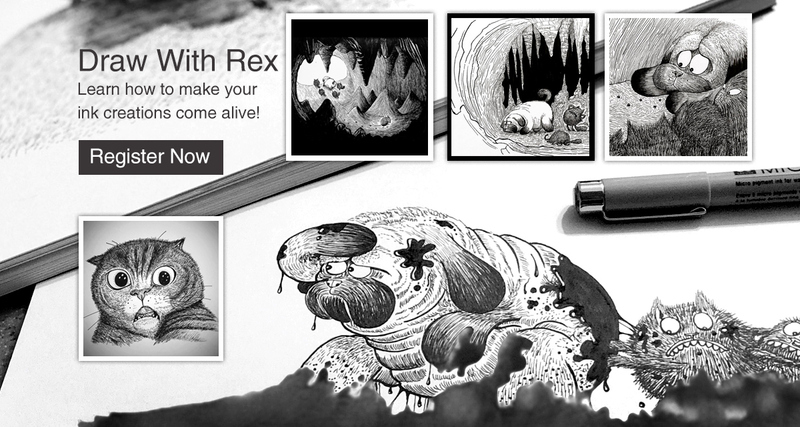 Mr Rex is very experienced and is able to find my short-comings and correct my mistakes. He helps me discover my strengths and develop them at the same time. Coming to class gives me the chance to clarify all my doubts, and also focus on specific topics that I’m weaker in. It’s such a nice learning environment and classes are so engaging that I honestly look forward to lessons because we learn and have fun simultaneously. Mr Luke is a very caring and nice teacher. I absorbed a lot and learned very well from him. With his help, I eventually pushed my Chemistry from F9 to A2 at the ‘O’-level exam. He even made me develop more interest in Chemistry as a subject, something which I never imagine could happen to me. Mr Luke provides good and relevant materials for both A Math and Chemistry, and I enjoyed every single lesson with him!! The centre provides a good environment for students to learn. Mr Luke teaches his students with patience and devotes his time for them, helping them in their weak topics in a particular subject. After joining, I enjoy learning Math more with Mr Luke and it pushes me to work harder and pursue more in my studies! When I first joined, it was only 4 months away from my O-level exams. However with the small group teaching and approachable teachers, I was able to improve my chemistry from a D7 to a B3. I started joining Teacher Luke’s class 6 months before my O-levels as my E-math and my A-math grades were not that pleasing. I scored C6 and D7 for my E-math and A-math. However, after I joined Teacher Luke’s class, things were never the same again. Under his patience and guidance, my grades started to show improvement and I started to develop an interest for Math. I was also able to understand every mathematics formula as he explained to us how the formula came about. He does this so that we are able to apply the formula in different contexts. If we need extra help in certain chapters, he would be more than willing to teach us and give us practice papers to do so that we can master the chapters that we are weak in. All in all Teacher Luke is a wonderful teacher as he has the patience that not many teachers have to teach us as long as we are willing to put in the effort and time to practice and learn. As the saying goes, practice makes perfect. Empty our cup so that we can receive more knowledge. Once again thank you Teacher Luke for teaching me these 6 months as it has been a wonderful journey with you. I scored B3 for both my E-math and A-math. Wow, I don’t even know where to begin. First of all, I just want to say that if you are looking for a teacher who is creative and innovative, then Teacher Luke’s lessons are the way to go. The way he teaches his students is so different from many other tuition teachers who have taught me. Coming from a person who has been constantly failing Chemistry since Sec 1 to getting a B3 at the end of my O levels, I must say that Teacher Luke really played a big part in making it happen. Because of how he made and compacted all his materials to make it simple for us to understand, I was able to have a good grasp of what I was learning and hence apply it to my work. Not only does he teach in way that makes learning easy, he also prepares his lesson so thoroughly so that we do not feel bored at all! Teacher Luke would go the extra mile to prepare materials to cater to our needs. In the past, I had just regurgitated all my answers and was not learning anything. But under Teacher Luke’s guidance, I was not only able to answer more precisely, but more also decisively! All in all, Teacher Luke is a very dedicated teacher who has the capacity to teach his students in a creative manner, making lessons very enjoyable! Teacher Luke is the best Math teacher that I have ever come across. Other Math teachers were all disappointed with me but Teacher Luke did not give up on me even though he needs to re-teach me certain topics, which makes me most touched. Ever since I had the opportunity to be taught by him, I feel that I got back in touch with math as I used to hate math. He has a great personality, taking the effort to go through the questions that to ensure I understood even though it has been taught to me before. © 2019 The Ark Education Centre.